The Rev. Peter Rombeek (B.Mus., B.Ed., M.Div.) is the minister (teaching elder) of Kensington Presbyterian Church. Before coming here he was a teacher in schools and a youth minister in churches. Peter is passionate about how our faith interacts with the way we live – individually and as a congregation. God loves us… so now what? If you have any ideas, please let him know. Peter’s other interests include playing music, the outside, and spending time with his wife and boys. 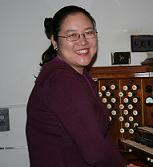 Sunyi Shin studied organ performance at McGill University and earned her bachelors and masters degrees. She completed the Artist Diploma at the Schulich School of Music (former McGill Music Department) in 2007. Sunyi studied with Margaret De Castro, John Grew and William Porter. As an organist, she has performed at various churches in Montreal including the ChristCathedralChurch, the Church of St. Andrew & St. Paul and St. James United Church. She has been a finalist in organ competitions in Montreal and Oshawa. She won the 2nd prize in the Concours d’orgue de Québec in 2004. She has been the choir director and organist of several churches including Centeral United Church and the Korean Presbyterian Church. Sunyi has been the organist at Kensington Presbyterian Church since 2001 and in 2006 became our Music Director. 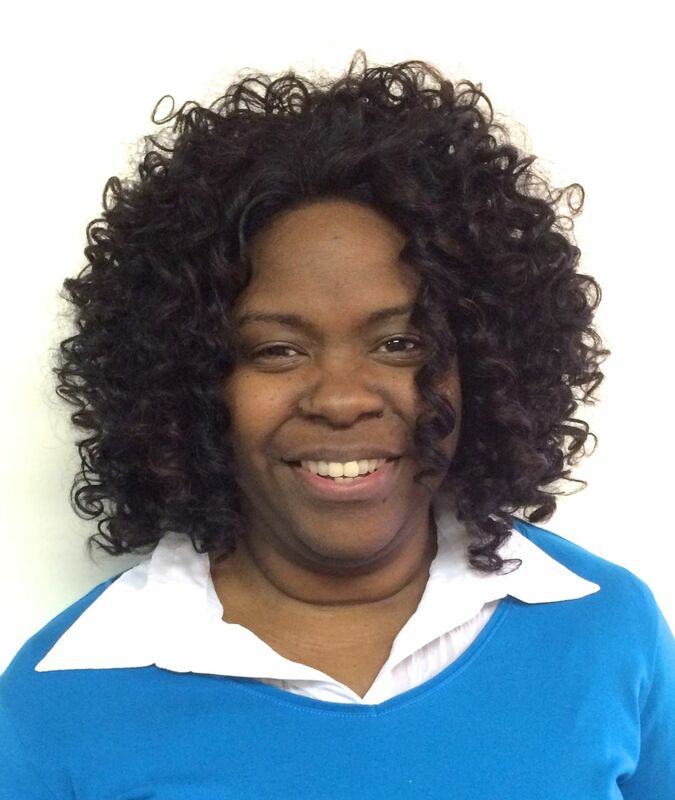 Sunyi also teaches music at her studio – the Mont Royal music academy.